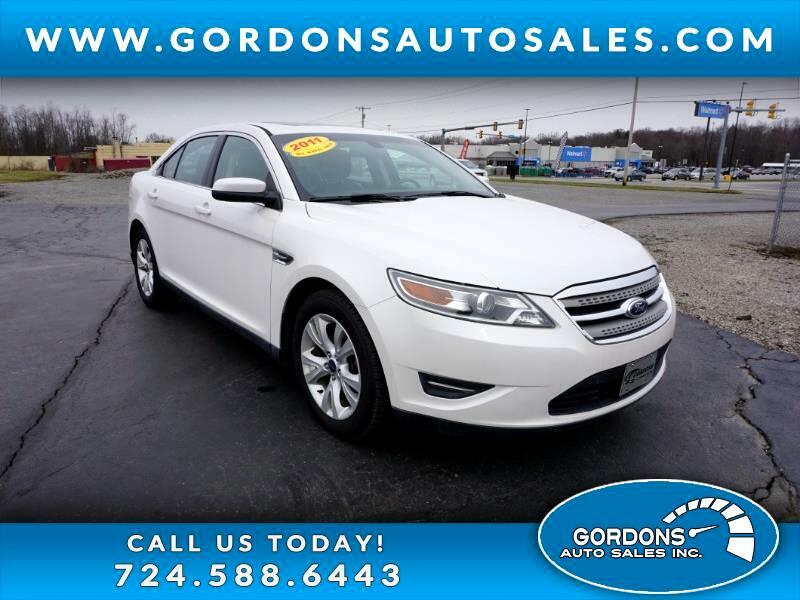 AWD--SEL TRIM PACKAGE- POWER SUNROOF--LEATHER SEATS--ALLOY WHEELS--POWER SEATS--HEATED MIRRORS--DAYTIME RUNNING LIGHTS--AUTOMATIC HEADLIGHTS--DUAL CLIMATE CONTROL JUST TO NAME A FEW OF THE OPTIONS THIS LUXURY SEDAN HAS TO OFFER. STOP IN TODAY FOR YOUR TEST DRIVE AT 62 HADLEY RD GREENVILLE PA. TRADE INS ARE WELCOME. WE HAVE FINANCING PROGRAMS FOR ALL CREDIT LEVELS. CALL US FOR DETAILS, ONE OF SALES CONSULTANTS WILL BE READY TO HELP YOU.